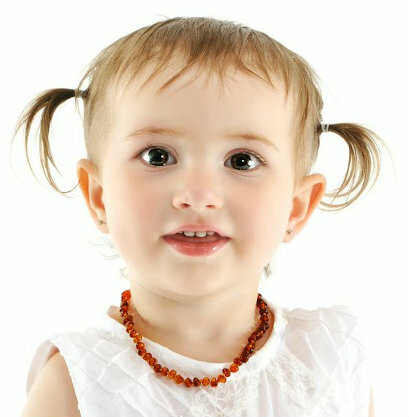 Does your child wear an Amber teething necklace? Baltic Amber Teething necklaces have been worn for centuries in Europe, used by many to alleviate the pain of cutting new teeth. However, they are also a great accessory. 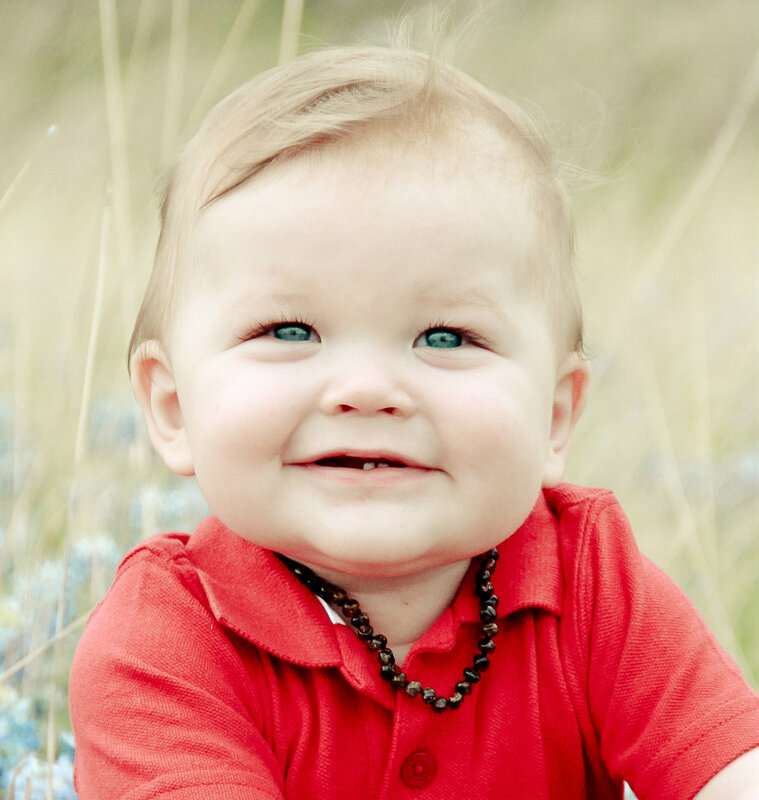 Some children have multiple colors of Amber teething necklaces to accessorize various colors and styles of clothing. Amber is lightweight, and very comfortable to wear! 1. 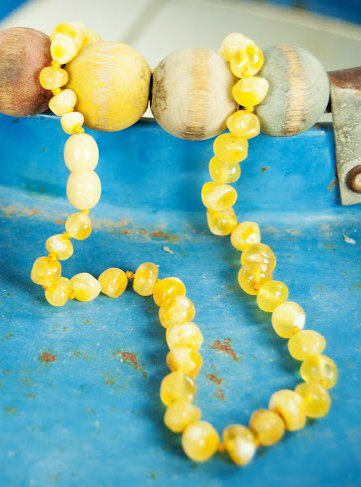 Baltic Amber Teething Necklaces from Spark of Amber are designed with safety in mind. We make sure the beads are an appropriate size, and our necklaces all are knotted between each bead. That way, if one bead falls off, the rest stay in place. Rest assured, Amber is 100% natural, and non-toxic. Also, Spark of Amber teething necklaces are designed to break under strong pressure, as another safety feature, should the necklace get caught somewhere. Naturally, we recommend you use your own good judgment, and never leave your child unattended. 2. Amber teething necklaces from Spark of Amber are made with only the finest Baltic Amber beads, professionally tested for authenticity and imported from Lithuania. 3. Baltic Amber teething necklaces from Spark of Amber come in a wide range of beautiful colors. We have Raw Amber teething necklaces, and polished Amber teething necklaces. At Spark of Amber, we carry the light-colored Sunny Days (raw/unpolished) Amber teething necklace, and the dark-colored Midnight polished Amber teething necklace (preferred by many for boys!). The Seashore multi-colored polished Amber teething necklace is a favorite with moms who like a variety of colors. Whatever color of Amber teething necklace you are looking for, we probably have it available at Spark of Amber. 4. Amber teething necklaces from Spark of Amber come in a variety of shapes. Do you prefer the natural nugget style, the bean shaped polished beads, or the round/baroque beads? Whatever your Amber teething necklace style preference, it is available at Spark of Amber. 5. Spark of Amber teething necklaces are shipped fast! Spark of Amber is based in the United States, and most customers receive their Amber teething necklaces well with in a week’s time. We ship with Delivery Confirmation–best of all, shipping is completely free to United States customers! All Spark of Amber teething necklaces are packaged in a beautiful pouch or box, ready for gift-giving (or perfect to store your new Amber teething necklace)! For more facts about Spark of Amber, check out our Facebook Page. We update it daily, adding new products regularly. 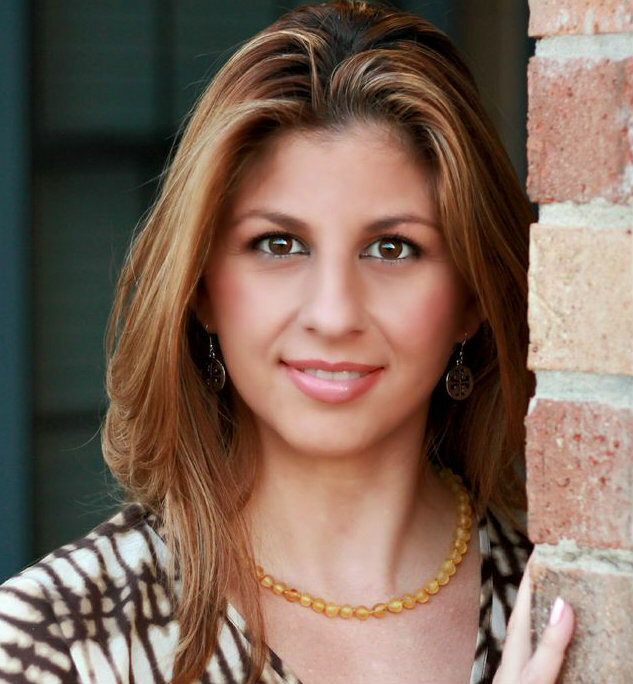 Have you thought about giving a gift of Baltic Amber jewelry to a friend this holiday season? Honestly, Baltic Amber from Spark of Amber makes a great gift for anyone–even the person who seems to have everything. Baltic Amber jewelry is a perfect gift for birthdays, weddings, Hanukkah, and Christmas! Think about what a unique teacher gift a Baltic Amber bracelet or pair of earrings or ring would be. Aunts and grandmothers would appreciate a necklace or even a pendant. 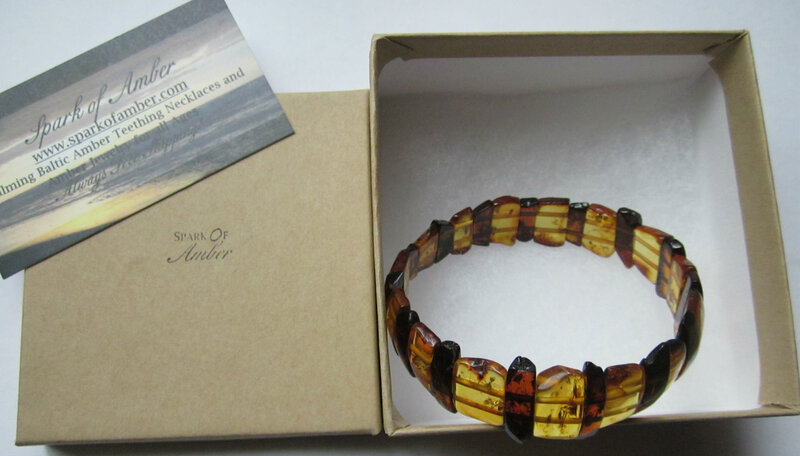 Fathers would be sure to enjoy a Baltic Amber men’s necklace or bracelet. Then, there are our Serenity necklaces for children, and our teething necklaces for younger children. 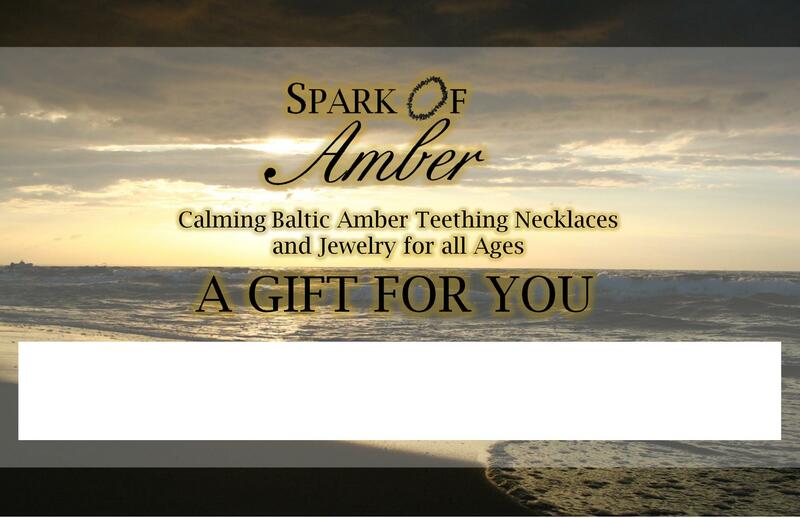 Really, at Spark of Amber we have Baltic Amber gift ideas for all ages. What if you can’t choose? Well, we now offer gift certificates from Spark of Amber. These can be digitally emailed to the recipient of choice or mailed via USPS. Once again, shipping is free. The recipient can use his or her unique code to select a gift that he or she will love! Not only do we offer gift certificates in various denominations of money, we offer unique gift certificates for specific Baltic Amber items. We have, for example, a gift certificate for a Baltic Amber teething necklace of the recipient’s choice. 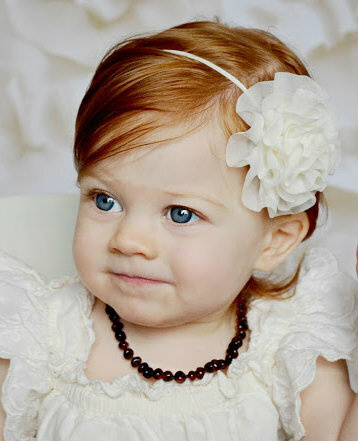 When you gift an Amber teething necklace certificate, the recipient can choose the style and color they like. At Spark of Amber, We have gift certificates for our 5 styles of long natural nugget Baltic Amber necklaces, and for our 3 styles of 17″ Raw Amber necklaces. What a great way to let the gift recipient select exactly what he or she would prefer! 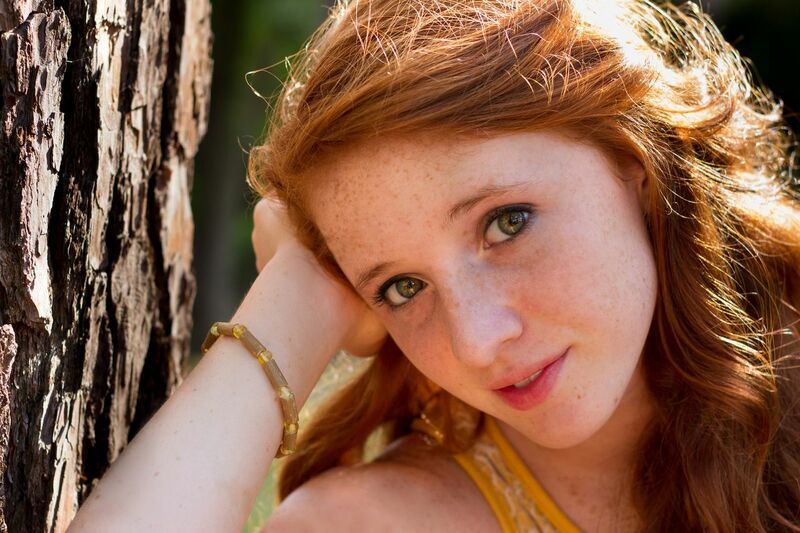 To keep up on our latest news and products, be sure to be a fan of Spark of Amber on Facebook. Exciting New Products Coming (and Old Favorites Being Restocked)! Many of you wonder what Baltic Amber jewelry we will be adding this fall at Spark of Amber, in time for holiday shopping. I wanted to make you aware of some new products we will be offering, as well as some Baltic Amber favorites that we will be restocking at Spark of Amber. 1. For Men: The Southwest Baltic Amber Leather and Amber Adjustable bracelets. Have a guy in your life that you find difficult to choose a gift for? How about an adjustable leather/amber bracelet– carefully handcrafted and unique! Combine it with one of our 100% natural Baltic Amber men’s necklaces for an extra special gift! 2. For Children: We are adding some new teething necklaces. First, a Rainbow Raw to match our adult style Rainbow Raw necklaces. We are also adding a Rainbow Shiny Bean Necklace (for those who prefer bean shaped beads). 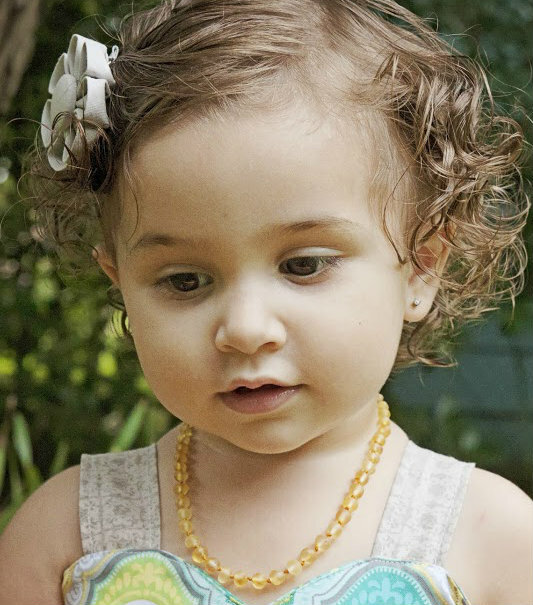 As another special addition we are adding “The Pearl” — A bean-shaped rare royal white Baltic Amber teething necklace. 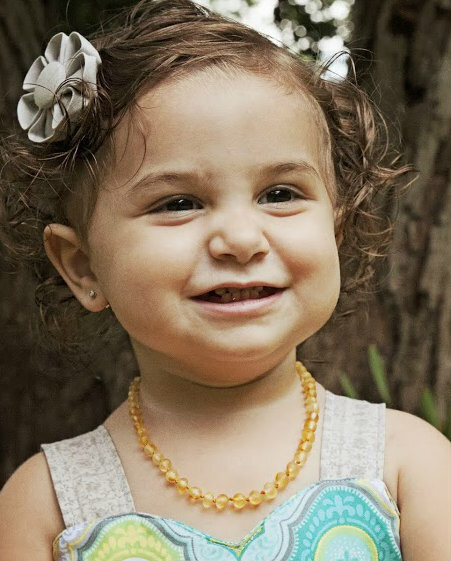 Light colored amber in bean shapes, similar to the look of a milky white pearl, make this teething necklace truly special! 3. For Teens: We are adding a Serenity Baltic Amber, Lepidolite, and Black Tourmaline Necklace with a hand-carved (right here in the USA, of recycled wood!) oval peace symbol. 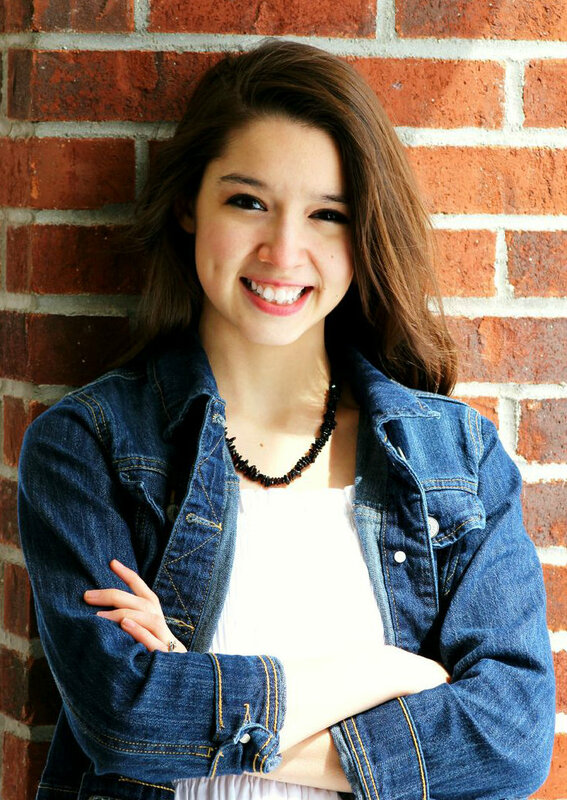 Your tween or teen will love wearing this calming necklace at home or school! First quality gemstones and raw Baltic Amber make this a great gift! 4. For adults–New Jewelry— First, we are adding 22″ inch lengths to all our raw amber necklaces (the 17″ lengths will STILL BE AVAILABLE AS WELL): Rainbow Raw, Sunny Days Raw, and Campfire Raw. We are adding a few new polished necklaces to our collection. First, we are adding a deluxe edition (heavier weight, higher quality) of our popular Island Escape layered Baltic Amber necklace. 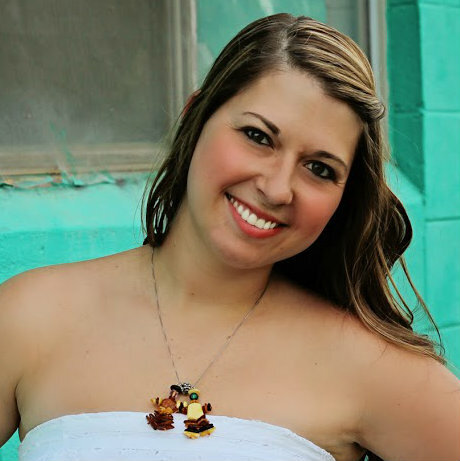 Next, we are adding The Falling Leaves Necklace– A multi-colored drop-leaf style Baltic Amber necklace. This is very stunning–makes a wonderful accessory for business or a night out! Also, by popular request, we are pleased to announce that we are adding “The Meadow” rare light green amber necklaces (in the 17″ and 22″ length) and matching “Meadow” green amber stretch bracelets! These are beautiful polished amber. Finally, in new products, we are adding an adult-length Serenity necklace. This will match our child’s Serenity (raw amber, Black Tourmaline and Lepidolite) necklace, but will be beautifully larger beads and a longer length. 1. We are restocking our polished Mother’s Love Amber breastfeeding necklaces in both oval and round beaded styles! 2. We are adding more styles of the Savannah Sunset Baltic Amber bracelet! 3. We will be adding more Baltic Amber earrings. 4. We are adding more Baltic Amber Loving Heart pendants. 5. We will be restocking our Tranquility Baltic Amber and Hazelwood jewelry in all sizes. 6. We will be restocking more men’s Rustic Raw Amber necklaces. Of course, we hope to blog more about each of these new products from Spark of Amber as they become available! By October, we should have them all ready to go, just in time for holiday shopping! All of our Baltic Amber products at Spark of Amber are reasonably priced with free shipping, and we are happy to ship your Baltic Amber jewelry to the address of your choice–directly to the gift recipient. Follow us on Facebook to see the latest pictures of our new and returning products! The beginning of August, we at Spark of Amber were closed for a much-needed week of vacation. 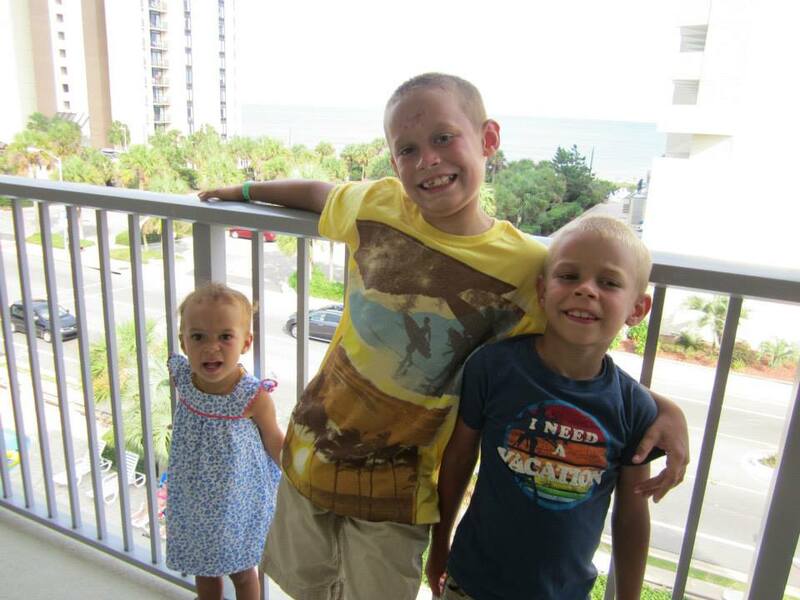 I greatly enjoyed the time away with my family at Myrtle Beach. 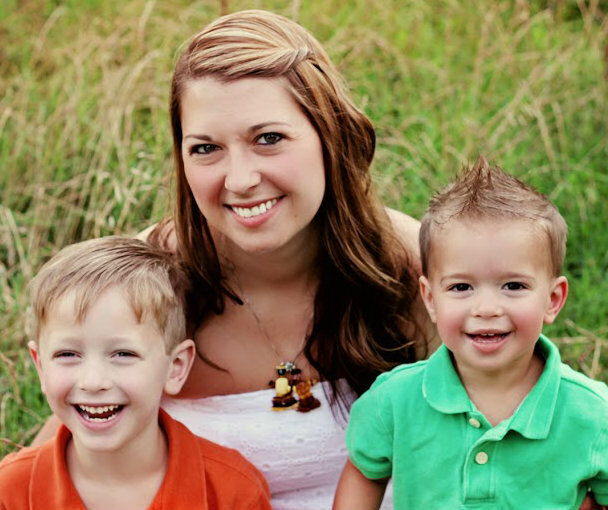 See a picture below of my adorable children, including my youngest daughter who was wearing a Sunrise Baltic Amber teething necklace at the time. At Spark of Amber, we recently added the Serenity necklace to our line of products. This product is sized at 14.5-15″ for older children. It is designed to help children who struggle to stay calm, focused, and attentive. 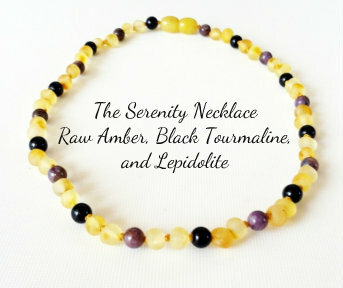 The Serenity Necklace is made of beautiful raw natural Baltic Amber, Black Tourmaline, and Lepidolite. At Spark of Amber, we also added a beautiful “The Royalty” Royal Gold/White Raw Amber bracelet and necklace set recently. I am excited about this product as well–so beautiful and calming! 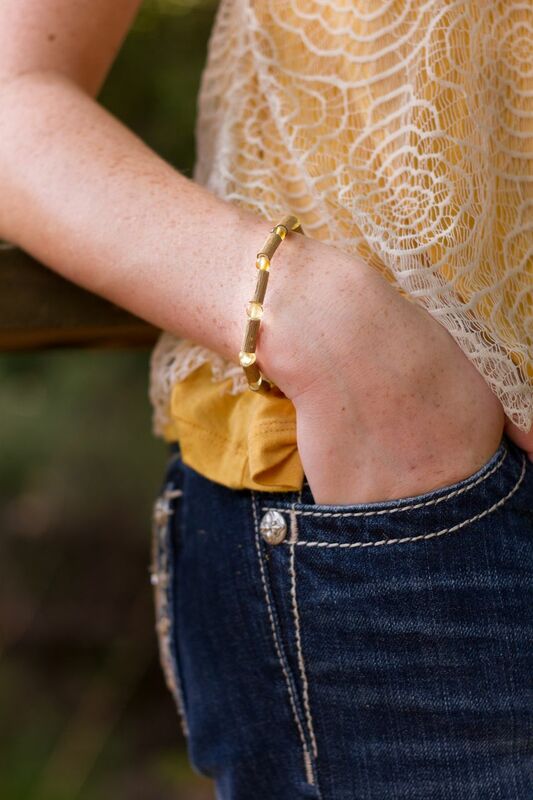 The bracelet is stretchy and can fit a variety of sizes. 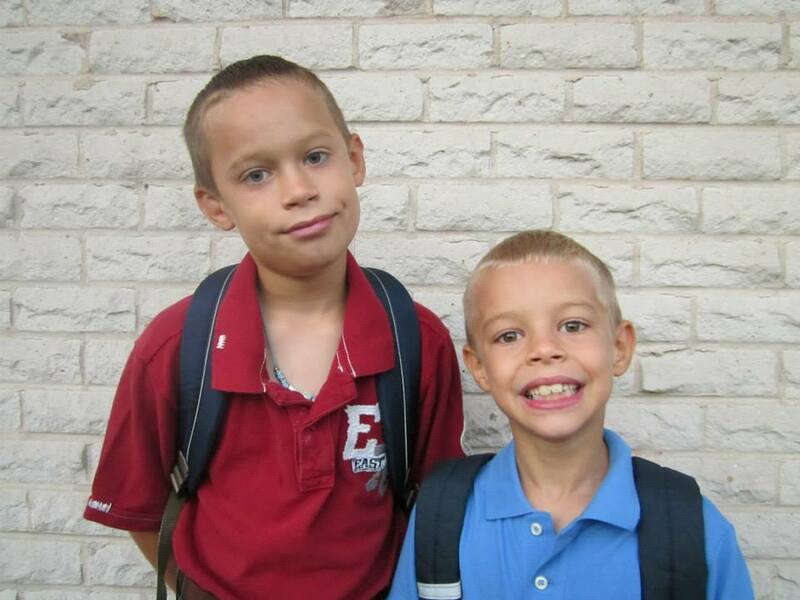 In other family news, my boys headed back to school this week. My older son started fifth grade already (when did that happen? ), and my little one is in first grade. I’m excited to see all they will learn this year. I know they were happy to reconnect with their friends. Their teachers are very kind and amazing, which makes me happy. Getting ready for the holidays at Spark of Amber, we look forward to adding some Adult and Teen Serenity Necklaces, some 22″ inch raw Baltic Amber necklaces, some rare GREEN Amber, some pure white amber bean teething necklaces and some men’s leather and Baltic Amber bracelets (to name just a few!). Keep us in mind for your holiday shopping–Baltic Amber jewelry is much appreciated as a gift. Do not forget to like us on FACEBOOK. During the holiday season, we will post any special offers directly to our Facebook page. . You won’t want to miss out! At Spark of Amber, we try to offer new products all the time. I am excited to introduce our latest item: The Tranquility Hazelwood and Baltic Amber stretch Bracelet. 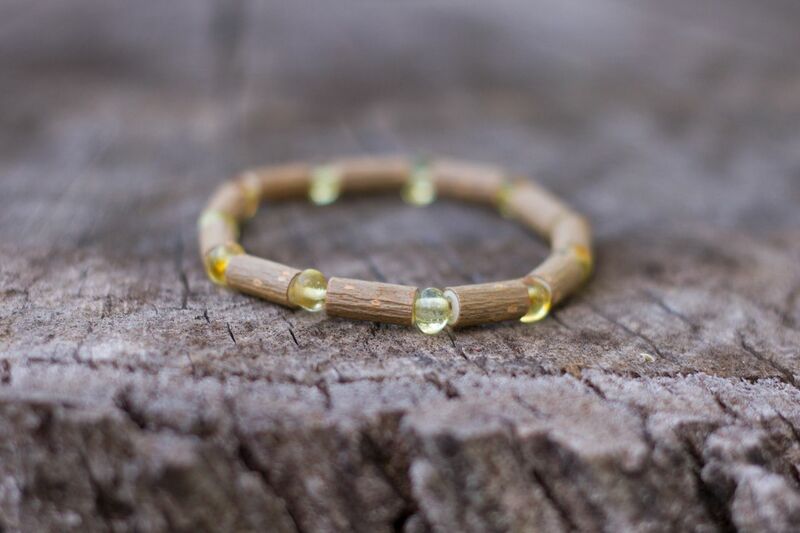 This is perfect to match our Tranquility Hazelwood and Baltic Amber necklaces in child’s, youth, or adult sizes! The Tranquility Hazelwood and Baltic Amber Bracelet from Spark of Amber is stretchy to fit a variety of sizes. It is made of 100% organic Hazelwood and natural Baltic Amber from Lithuania. Great quality, and a lovely accessory for every day! In these beautiful Tranquility Baltic Amber and Hazelwood bracelets, you get the benefits of both Baltic Amber and Hazelwood. Hazelwood has been used by many as a traditional remedy for such ailments as skin conditions and acid reflux/digestive issues. As with all our Spark of Amber products the Tranquility Hazelwood and Baltic Amber bracelet comes with free shipping in the United States, and is suitably packaged for gift-giving with an informative, professional card on caring for Baltic Amber jewelry included. 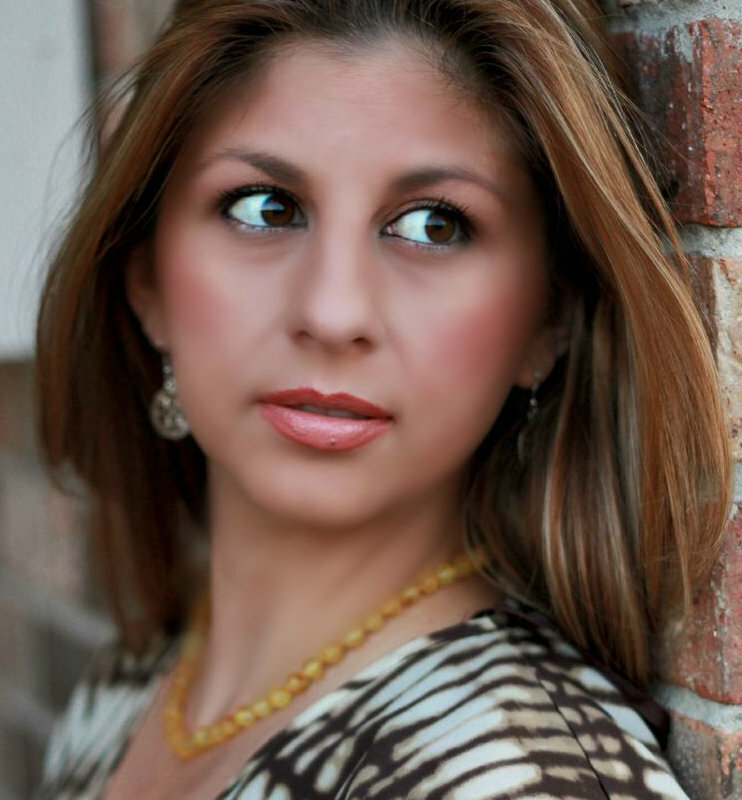 Looking for other Baltic Amber jewelry products? Spark of Amber offers teething necklaces, adult raw amber necklaces, bracelets, rings, earrings and more! Join us on Facebook. 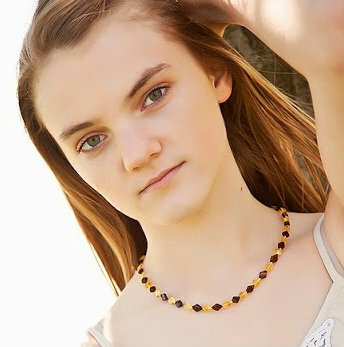 Beautiful Sunny Days Raw Baltic Amber Necklace 17″ for Adults and Teens — In Pictures! Interested in Baltic Amber for yourself? 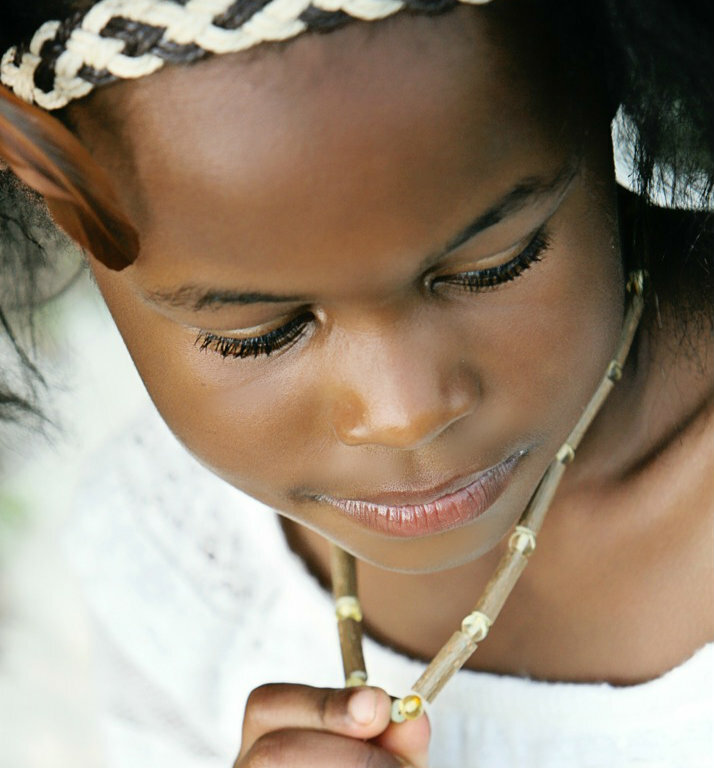 Does your child have a teething necklace and you would like to try a Raw Amber necklace? 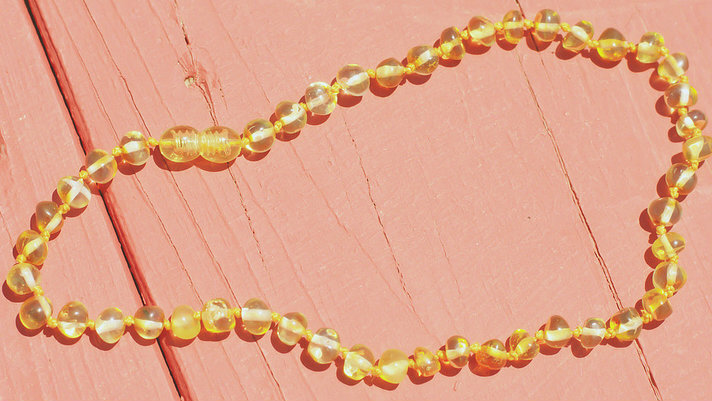 The Sunny Days Raw Baltic Amber necklace is stunning, and you will love the simple yet beautiful look! Not to mention, you will get all the benefits of wearing 100% natural Baltic Amber from this necklace. 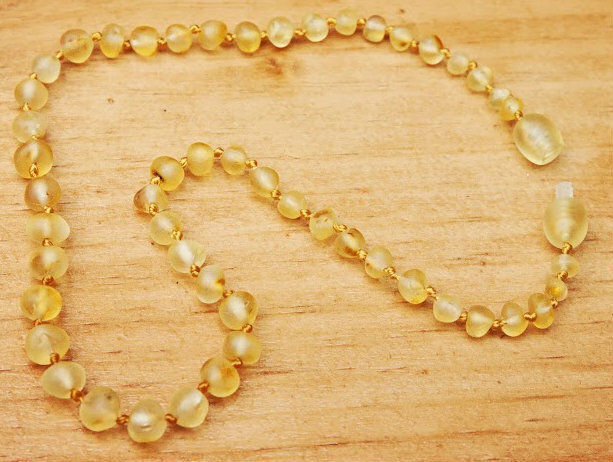 The Sunny Days Raw Baltic Amber necklace features carefully hand-crafted unpolished/raw natural light colored Baltic Amber, tied between each bead for durability, just like our teething necklaces. They fasten with a secure screw clasp–no worries about being allergic to metal–there is no metal clasp on this necklace! 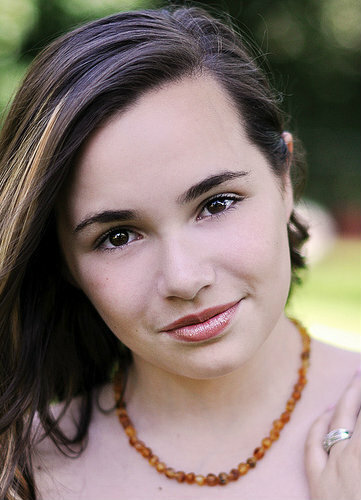 This beautiful raw amber necklace for adults and teens will make a great staple to your wardrobe. It can dress up any outfit. Wear it with jeans and a t-shirt or with a dressy outfit for a night out, or with a business suit! You are practically sure to be noticed and complimented. Don’t forget, like all Amber jewelry from Spark of Amber, the Sunny Days Raw Baltic Amber 17″ Necklace ships free in the United States. It comes packaged beautifully for gift-giving. Want to make it a bit longer? We have 2″ Raw Baltic Amber extenders available as well! Baltic Amber jewelry is wonderful to own– light-weight, comfortable, beneficial, stunning! The Sunny Days Raw Baltic Amber Necklace makes a perfect gift for yourself, someone you love, or that “hard-to-buy-for” person on your gift list. At Spark of Amber, we really do have something for everyone in the family — Teething Necklaces, Amber and Swarovski Crystal Birthstone Pendants, Baltic Amber designed for men, and so much more! Visit our store regularly and like us on Facebook for the latest news. This necklace makes a great accessory to any outfit, and is the perfect length for a child to wear. All our teething necklaces and Baltic Amber jewelry from Spark of Amber ship FREE in the United States (including APO addresses). The Sunny Days Raw Baltic Amber necklace from Spark of Amber fastens with a secure screw clasp. It is hand-crafted with care, and there is a knot between each bead for safety. At Spark of Amber, we sell teething necklaces in a variety of shapes and sizes. We sell nugget teething necklaces, raw Amber teething necklaces, Round beaded teething necklaces, and lots of colors! You are sure to find something you and your child love! Want to match your child? 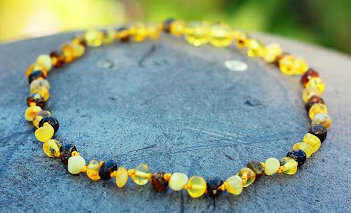 At Spark of Amber, we sell a beautiful MATCHING Round Beaded Sunny Days Raw Amber necklace sized for adults. We also have extenders if you would like to add length to your necklace or your child’s necklace! Come check us out online or like us on Facebook for the latest news. Unsure about trying Spark of Amber? Wonder about the benefits of Amber? Why don’t you listen to some of our customers? 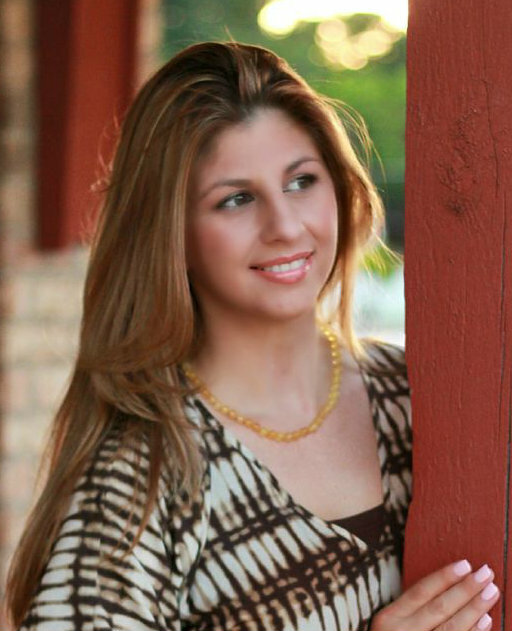 JOIN our satisfied customers and experience Spark of Amber jewelry for yourself. 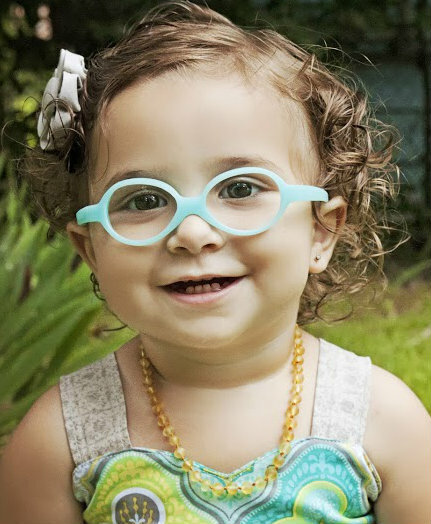 Not only do we have beautiful teething necklaces, you will love our large selection of jewelry for adults: bracelets, necklaces, earrings, and more! Shipping is always free within the United States. For updates, visit us on Facebook. 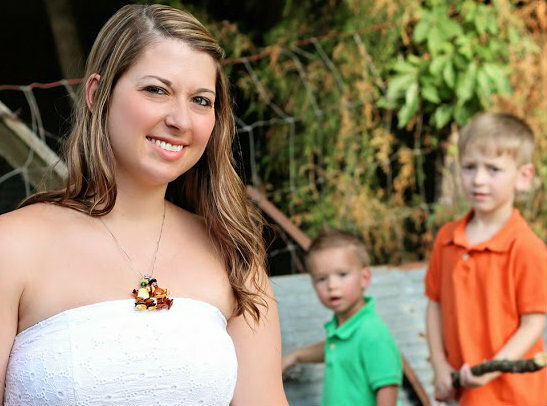 Love these pictures of a beautiful mom who used our Baltic Amber and Swarovski Crystal Birthstone Buddy Pendants for a Mother’s Necklace. 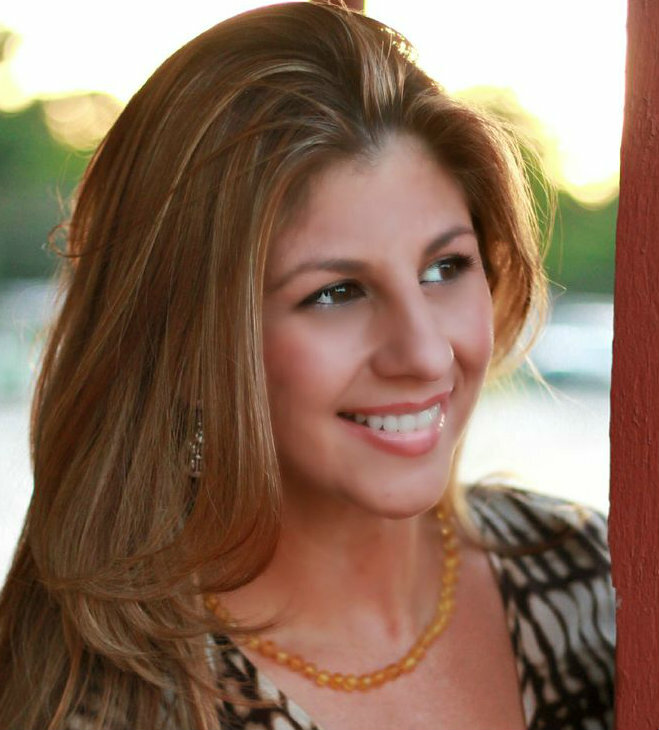 She was able to get the birthstone buddy pendant for each of her son’s birth month and put them on a chain to wear! What a great idea for Mother’s Day, a mom’s Birthday, Christmas or any occasion. A grandmother could do the same thing. . .get a Baltic Amber and Swarovski Crystal Birthstone buddy for each of her grandchildren! At Spark of Amber, our Amber Birthstone Buddy pendants are each one-of-a-kind, due to the beautiful natural variations in the Baltic Amber. 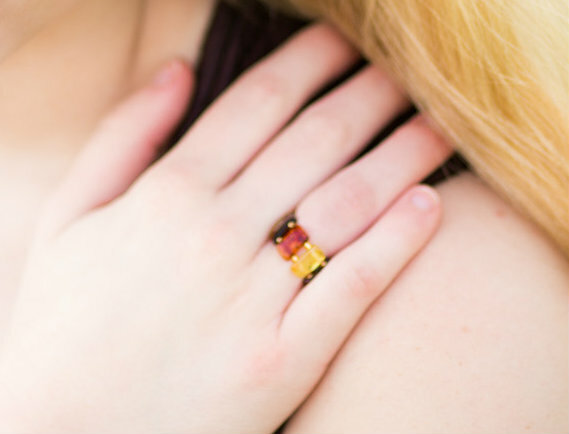 They are hand-crafted of 100% natural Baltic Amber, and beautiful authentic Swarovski Birthstone color crystal beads! Really stunning, and EXCLUSIVE to Spark of Amber. You won’t find these anywhere else! At Spark of Amber, we ship all our products in packaging suitable for gift giving. The Baltic Amber and Swarovski Crystal Birthstone Buddy pendants are a perfect gift for mom or grandma. Or, get one for your son or daughter in their birthstone month color! At Spark of Amber, we not only sell beautiful Baltic Amber pendants, we also sell beautiful Baltic Amber jewelry for all ages: teething necklaces, men’s raw amber necklaces, all types of bracelets, necklaces, and earrings for adults! Please visit us at our website, and join us on Facebook to learn more! Getting Married? Bridesmaids and Groomsmen Gift Ideas; Unique Baltic Amber Jewelry! It’s summer . . .wedding season! Perhaps you are about to get married this summer, and are looking for gifts for your Bridesmaids or Groomsmen. Of course, there are all the standard gift options, but why not give a more unusual and versatile gift for your Bridemaids or Groomsmen? Why not give the gift of beautiful and calming Baltic Amber from Spark of Amber? Need some ideas? 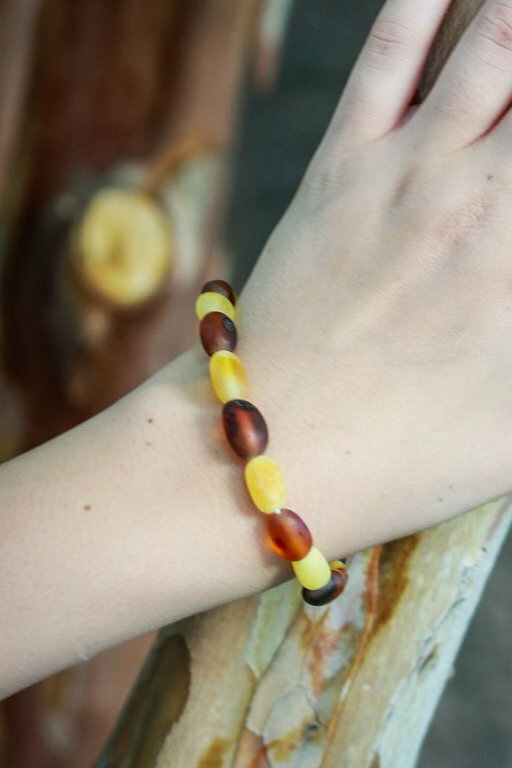 Well, for Bridesmaids gifts, how about a lovely Woodland Raw Baltic Amber bracelet? Perhaps you were thinking of necklaces for your Bridemaids gifts. . .well, we have lovely Natural Nugget necklaces at Spark of Amber–made of stunning Baltic Amber polished nuggets, left in their natural shapes. 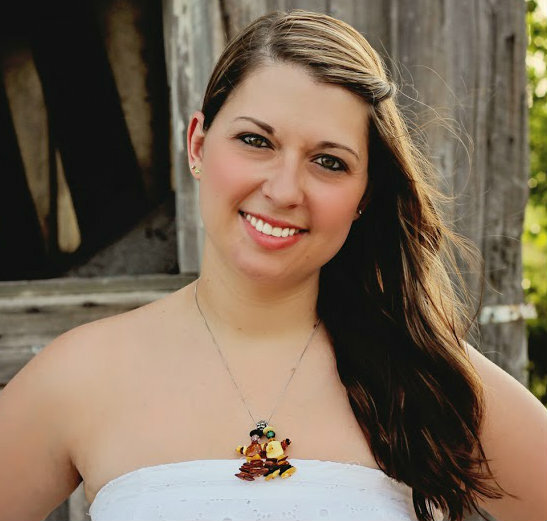 There are five colors of Baltic Amber 18″ Nugget Necklaces to choose from, and your Bridemaids are sure to love the versatility of Baltic Amber jewelry. Looking for a gift for the flower girl in your wedding? 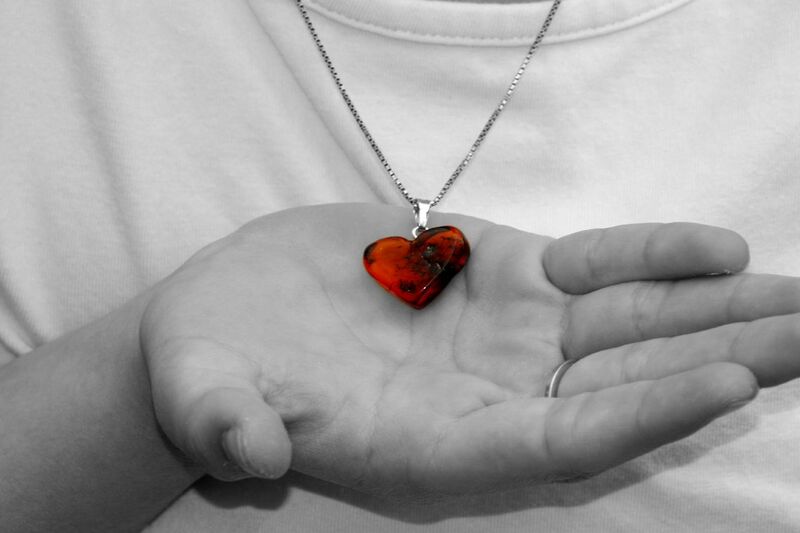 At Spark of Amber, we offer some very pretty Loving Heart Baltic Amber pendants. This is a timeless gift that she can wear for a lifetime! How about a gift for your groomsmen? 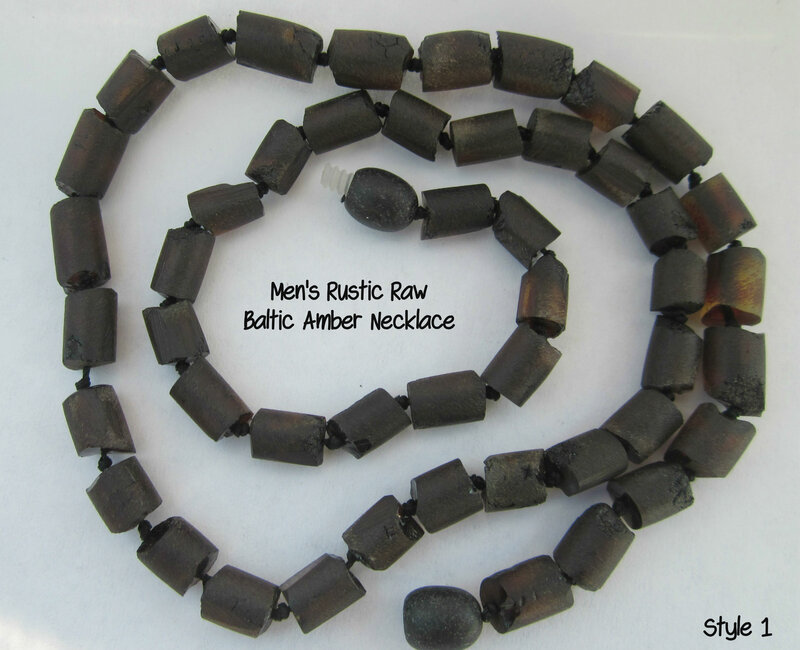 Spark of Amber offers our new Rustic Raw Baltic Amber necklaces designed especially for men. Your groomsmen are sure to appreciate the gift of Baltic Amber–and it is something they can wear every day! As your wedding day approaches, don’t forget that at Spark of Amber we offer accessories and jewelry for all ages. Consider picking a unique Baltic Amber gift for everyone in your wedding party! Follow us on Facebook to find out about our latest products!